This year, San Diego was ranked 10th among the world’s top 30 “future-proof cities” based on a study conducted by JLL. Despite its popular reputation for serving just fish tacos and idyllic coastlines, San Diego has proven itself as a dynamic, talent-driven ecosystem for fledgling startups and technology powerhouses alike. It is a thriving city with young, ambitious leaders. Eastridge Workforce Solutions, headquartered in San Diego, is proud to be home for two such leaders. 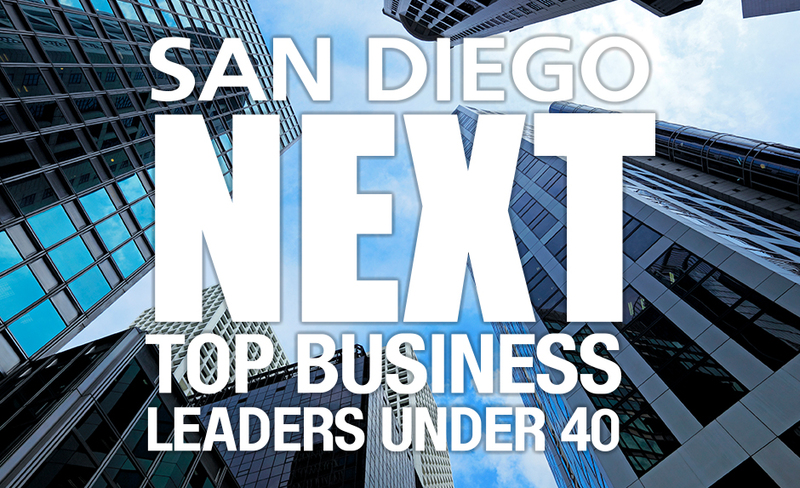 Adam Svet, CEO, and Jason Svet, President of Workforce Technology, both landed spots on the San Diego Business Journal’s 2018 “40 Under 40” list of local business leaders under the age of 40. SDBJ will honor the 40 finalists, recognized for being leaders, change makers and innovators, in an awards reception on August 14th in downtown San Diego.